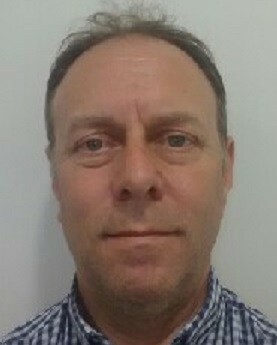 Due to the continued expansion of our business following numerous contract awards, Corpor@te Facilities Services Ltd are delighted to announce that David Thomas has been appointed as Contracts Manager and will be overseeing key contracts held within Wiltshire, Bristol, Gloucestershire & The Midlands. David has over 20 years contract management within the facilities services working with blue chip clients across the UK and brings with him a wealth of experience. David’s main role within the business will be overseeing existing contracts to ensure that they meet CFS’s high standards both on a performance and compliance level whilst supporting site managers to ensure all contracts run smoothly.